ELVIS Presley was an Irishman, or at least, his four-times great grandfather certainly was. William Presley fled to Leinster before heading to the US in 1775, after the singer’s ancestor was ‘abused’ by a gang of men. The farmer, originally from the village of Shillelagh, claimed in Carlow Court of Assizes on August 25, 1775, that he had been “violently insulted, assaulted, beat and abused” by a group of Wicklow men. He said he was now in “great dread and fear of his life” as the men had used their “whips and fists, dragged him down by the legs”, and attacked him “without any provocation”. The magistrate agreed to list the case for a further hearing, although it is not clear what happened thereafter. William Presley later moved to New Orleans in Louisiana, where the Presley family’s incredible American story began. 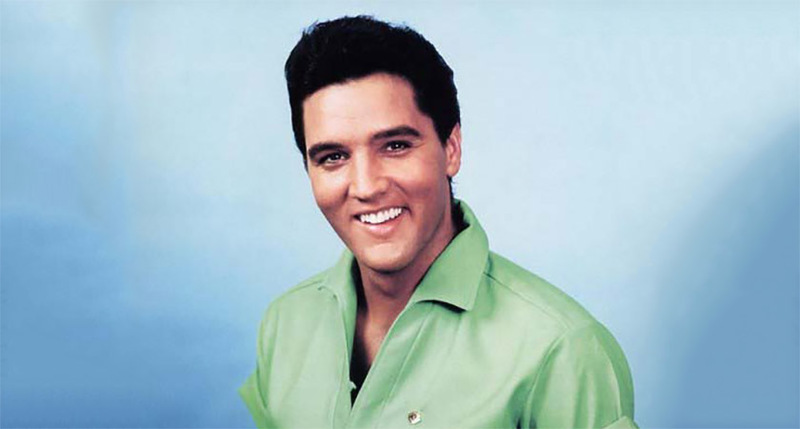 Elvis Presley himself was born to Vernon and Gladys Presley in Mississippi on January 8, 1935 – 160 years after his Irish ancestor crossed the Atlantic. The rock ‘n’ roll star became one of the most influential musicians ever, with estimated record sales of around 600million as of 2017. He won three Grammys – receiving the Grammy Lifetime Achievement Award aged just 36 – before being inducted into multiple halls of fame in the music industry. Presley starred in 33 successful films and gained a reputation for his record-breaking, live concert performances on tour partly thanks to his iconic ‘Elvis the Pelvis’ dance moves. In 1960, he came to Ireland to perform at the Theatre Royal in Dublin – the largest theatre in either Britain or Ireland at the time – to a crowd of almost 4,000 people. Elvis died from a heart attack at his famous Memphis home, Graceland, on August 16, 1977 aged just 42. His death came in the wake of many years of prescription drug abuse.